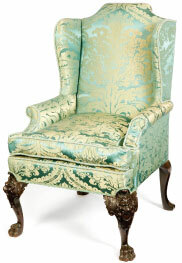 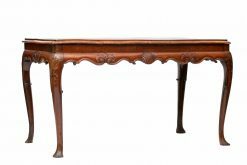 Provenance: Marmaduke Furness, 2nd Baronet of Furness was credited Viscount Furness of Grantley, West Riding, Yorkshire in 1918. 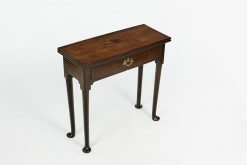 Chairman of the Furness Shipping Company, he also had interests in the iron and steel business. 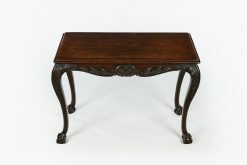 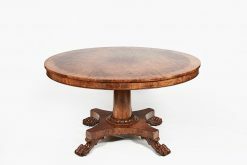 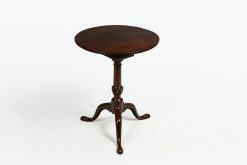 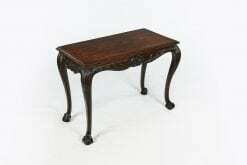 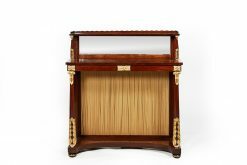 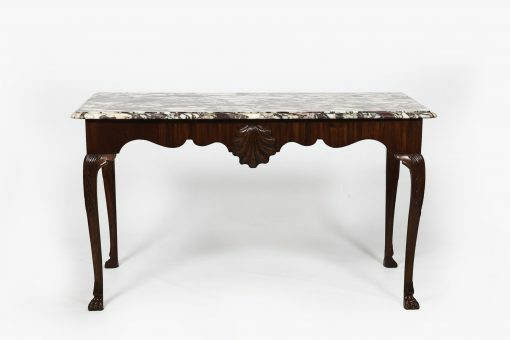 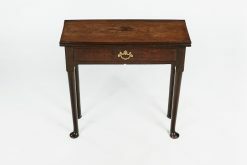 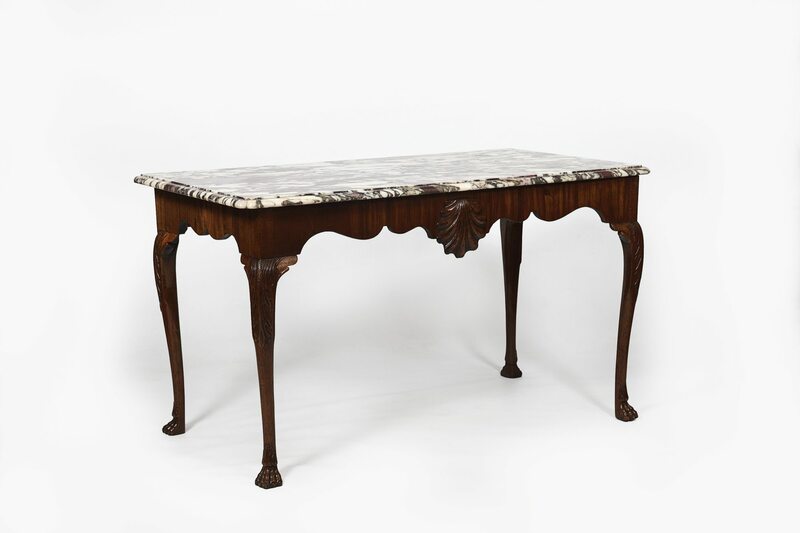 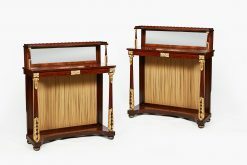 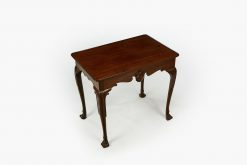 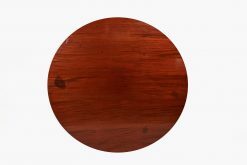 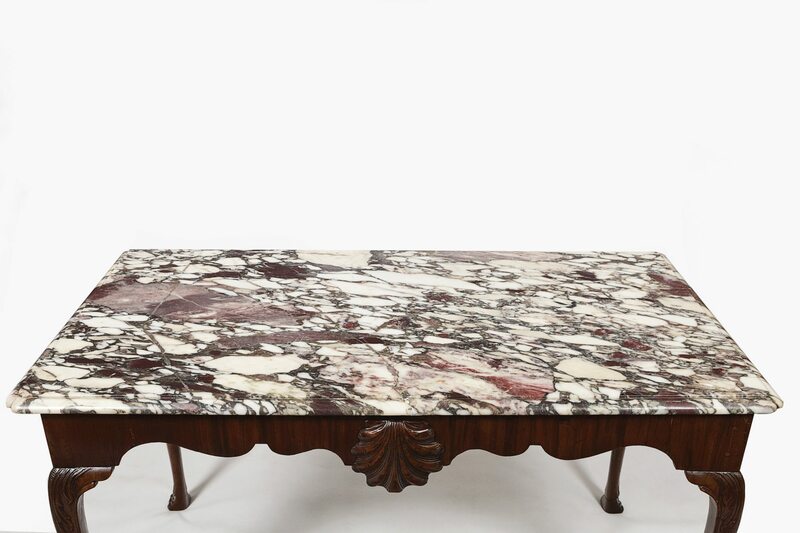 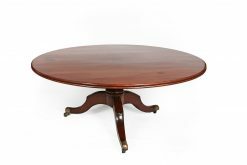 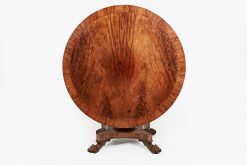 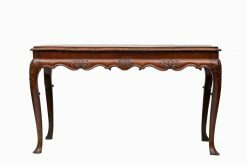 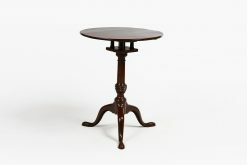 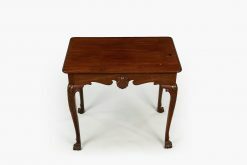 To enquiry about "9825 – 18th Century Irish Side Table with ‘Medicis Breccia’ Marble Top", please complete the below form.